A little Propaganda from Cuba! 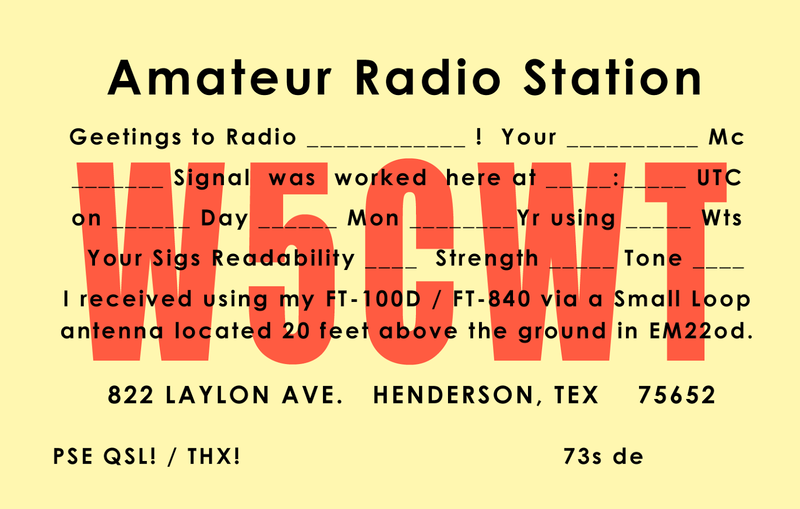 I recently got a QSL card from a Cuban station. What until you see what was on the back side!